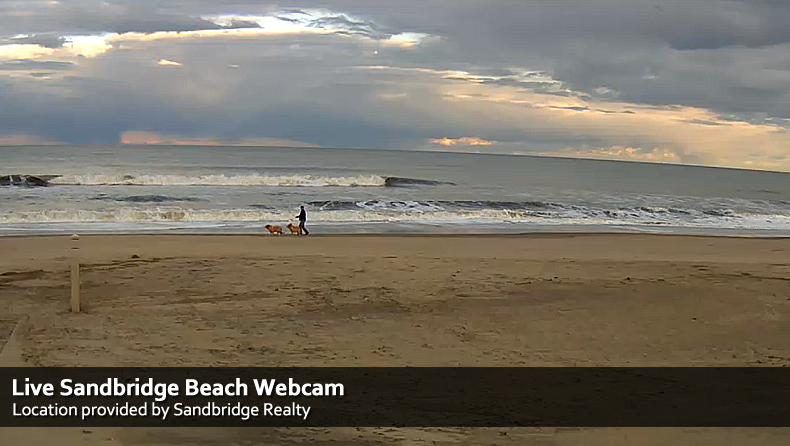 Enjoy this live webcam of Sandbridge Beach, courtesy of Sandbridge Realty. Sandbridge Realty offers hundreds of Sandbridge Beach vacation rentals and condos as well as seasonal specials! Located just minutes from the exciting resort area of Virginia Beach. 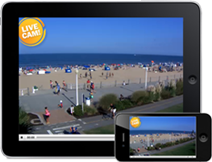 Unpretentious and uncrowded, Sandbridge Beach in Virginia is the perfect family vacation getaway! Miles of beautiful beaches, family fun, great vacation rental houses.